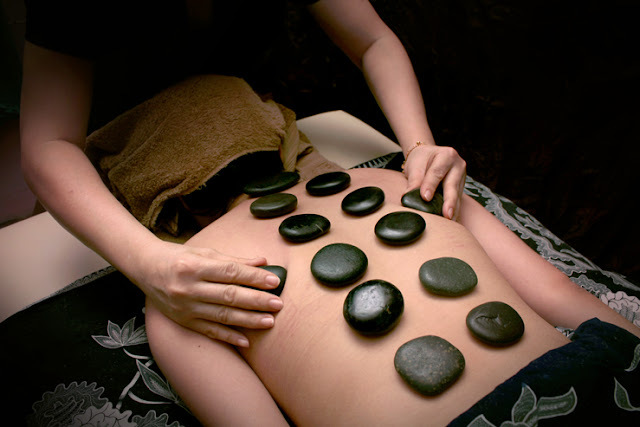 Being a big fan of pampering sessions like massages (particularly hot stones), foot reflexology, spas and just lazying around being pampered like hell, one of the cool stuffs I wish to try is the unique healing treatments from all over the world. When I was in The Banjaran Hotsprings Retreat in January, I came upon a Ayurvedic Treatment room which blew my mind off. The weird object hanging on top of the treatment bed where the head is positioned, is so dam cool. I asked the therapist what it was for and she explained it to me. Ayurveda is in Sanskrit. Ayur meaning life and Veda meaning science. That was the first time I heard about Ayurveda, the ancient Indian healing treatment from over 5000 years ago. They called it the "science of life". 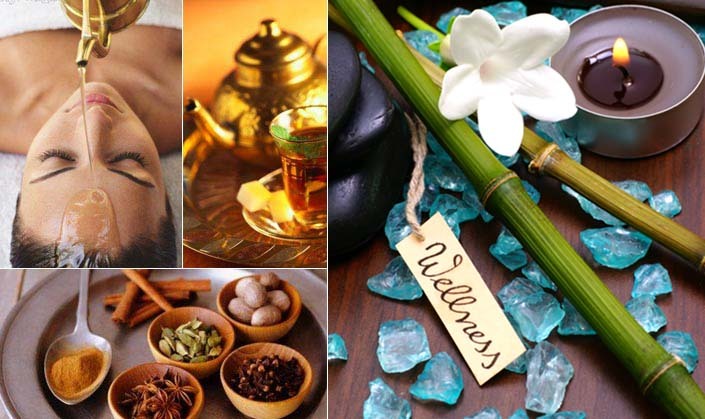 Today, Ayurveda is practiced as a natural health care and well being treatment. IIt focuses on substances and actions, which enhance the quality of our lives, by incorporating a philosophy of diet, detoxification, yoga, mental refinement and insight into living in complete balance with nature. There's plenty more to read about Ayurveda, I recommend from here. Shirodhara (mind relaxation therapy) The procedure of rhythmically pouring Ayurvedic oil over the forehead (third eye massage) which relaxes the nervous system and calms the mind. Isn't it interesting? having herbal oil drizzling down onto your third eye chakra (forehead) to relieve tension and provide complete relaxation. They say this treatment also helps to reduce migraines and headaches (which I always get!). I find that the way the treatment is done is the same everywhere, just the atmosphere and interior of the place which differs from one another. The place looks simple and comfortable enough so I bought 1 coupon to enjoy the Ayurveda Royal Treatment for 2 long hours! I get the oil on head treatment (30mins), back massage using hot stones (30mins), neck massage treatment (30mins) and infrared detox sauna (30mins). I'm going to top up RM25 for additional 45mins massage but using herbal compress. I have never done a herbal compressed before so RM25 for 45mins of this is worth the try! That would make my total treatment duration 2 hours and 45mins! This makes a great gift for friends too. 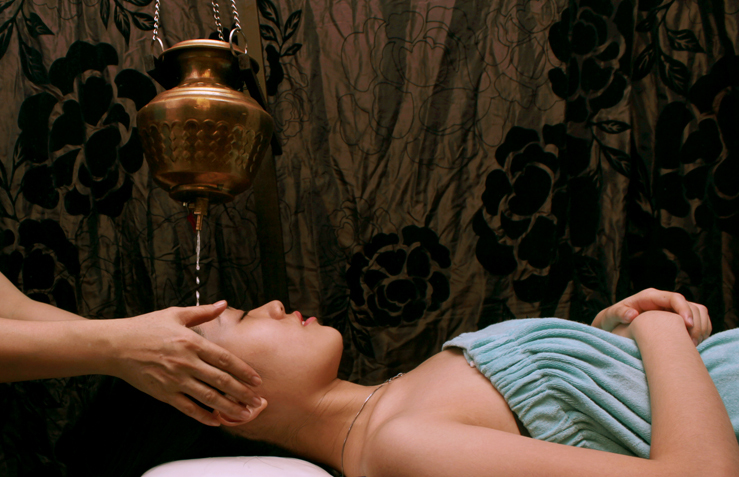 If anyone is interested to pay RM68 for a 2 hours Ayurveda Royal Treatment click this link! Hi..just wan to ask you either Summer Garden will force the customer that they got from discount coupon (everyday.com.my) into become member or to sign up for package? I have several frightening experience from some spa that I have went.